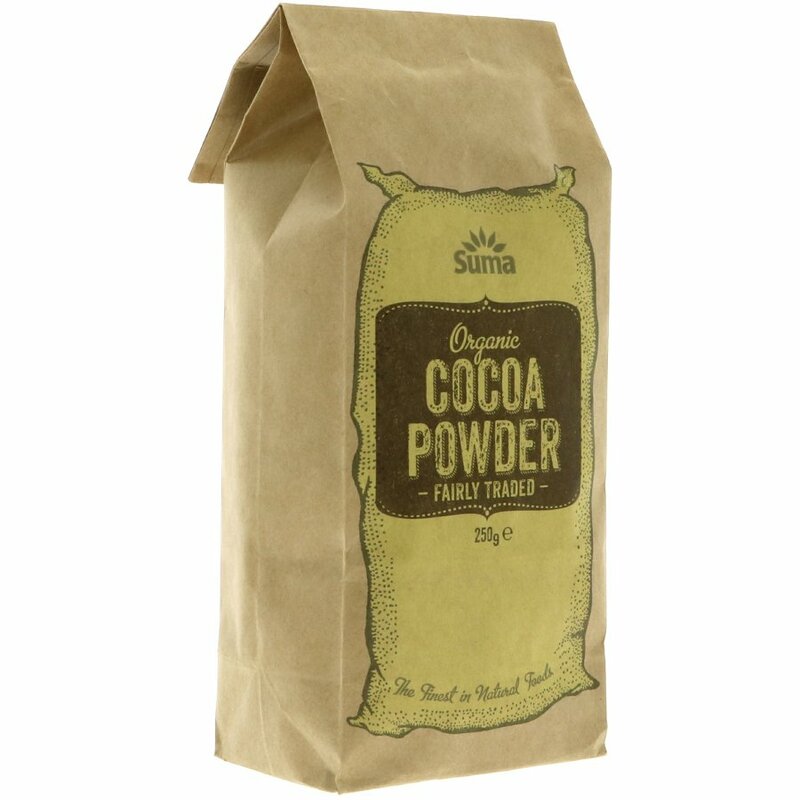 250 grams organic, vegan friendly Suma Prepacks Cocoa Powder, made using fairly traded ingredients. 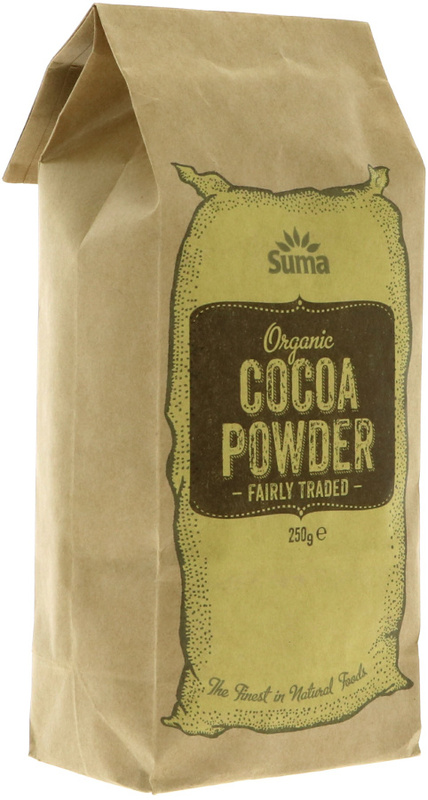 The Suma Prepacks Organic Fairly Traded Cocoa Powder - 250g product ethics are indicated below. To learn more about these product ethics and to see related products, follow the links below. Used it to make vegan chocolate dessert. Would recommend. Great for home baking and organic so highly recommended. Q: Hi, please could you tell me if this product contains traces of other things such as nuts or milk? Thanks, Isobella. A: Hi, I have checked the packaging of Suma Organic Fairly Traded Cocoa Powder and can tell you that it may contain traces of nuts, but there was no reference to traces of milk. I hope this helps, Robyn.